Actually I think the categorizing into Neo-Prog is quite misleading with QUMMA [CONNECTION] from Finland, though there may not be any clearly better categories either. Eclectic Prog? Hmm, in what way this is eclectic? The most frequent comparison is the later KING CRIMSON, especially the era featuring guitarist Trey Gunn (that I hopefully know just enough to agree totally... never found much interest really). The music is instrumental, slightly dark and threatening, not very melodic. In a word, Crimsonesque. 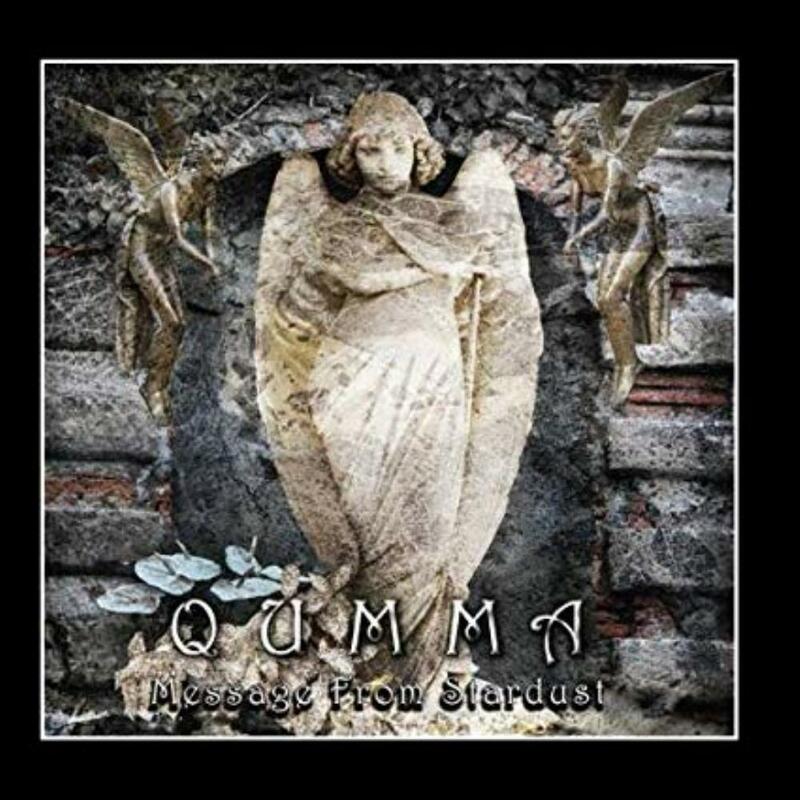 Qumma's - that's the pseudonym of the leader Rami Talja - warr guitar and fretless bass are in the centre. 'Talisman' opens the album in a spacey manner before the rhythm section enters. It reminds me somehow of the 70's instrumental tracks of THE ALAN PARSONS PROJECT. 'Bacchanals' sounds true to its name, a bit sinister, and distorted on the warr guitar parts. Too monotonous for my taste, even with the vocal howls at the background. 'Elegy' is more delicate and contains also brighter sounds. The 8-minute 'Solar Flares' is approaching electronic space music. If Robert Fripp collaborated with some German group such as Cluster, and Parsons was at the producer's seat, it might sound like this. Well, the track wouldn't need to be so long... After one throwaway track, 'Message from Stardust' continues on the same path. In the beginning and near the end there are astronauts' voices. Nice drum programming and wailing guitar/synth sounds. 'Spirit One' is more lively on the drums but again the music is hollow in the melodic sense. Nearly 11-minute 'My Tears Are So Small in the Universe' ("dedicated for mom and dad") is emotionally deeper than the album as a whole. Pate Kivinen who plays keyboards on Qumma Connection's albums (not on this one) is responsible of voice programs on this track. Distant female voice. This ambient track proceeds very slowly, building the melancholic atmosphere. Hmm, maybe TOO sparse soundscape to remain intyeresting all the way. The angelic cover art suits for it at least, if not exactly for the rest. All in all, a bit cold album of which you don't remember much of anything afterwards, but very well produced and worth checking out if my musical references sound promising. PS. Hopefully my decision to add this under Qumma Connection is not disagreed by anyone. The difference between the two proceeding albums is not that big.